It is widely accepted that many modern high-end and luxury scents are made using synthetic ingredients that replicate the aroma of hard-to-source or supremely expensive components. Unprepared to accept anything less than the real thing, Keshen Teo, wellbeing and fragrance enthusiast, was motivated to create new luxury organic fragrance brand, Prosody London. 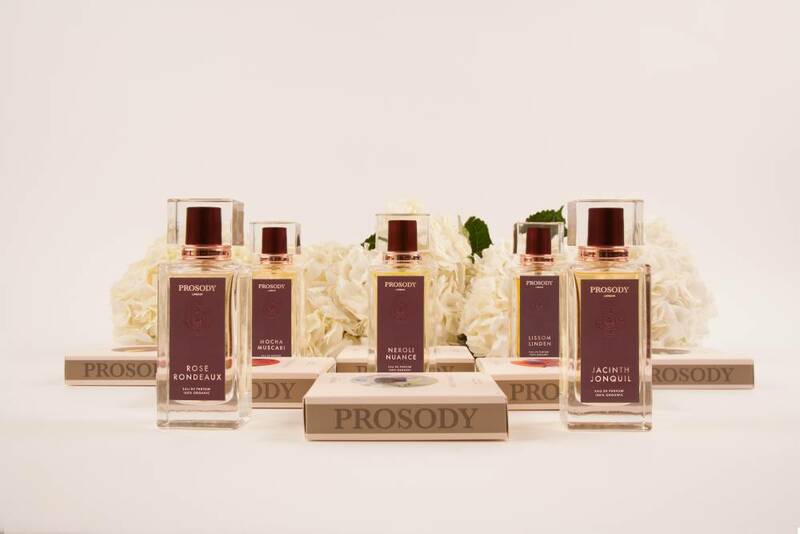 Disregarding artificial inclusions (such as aroma chemicals, petroleum-derived materials and hydrogenated oil waxes ) for refreshingly organic elements, Prosody fragrances are not only 100% natural but also smell divine. 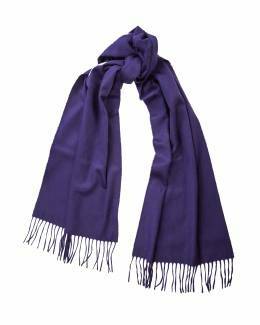 Prosody London also succeeds where swathes of other organic-themed companies fall short - making natural products genuinely luxurious. This is in part due to Teo’s background as a brand designer and strategist. 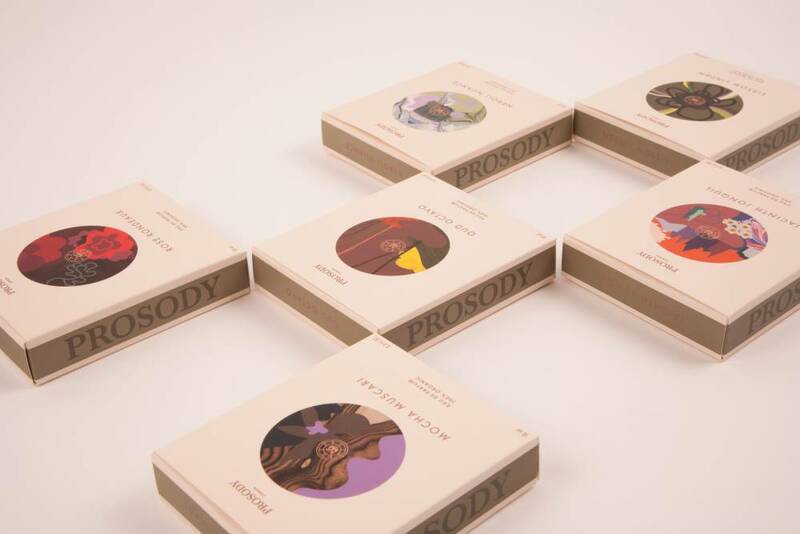 During the process of launching Prosody, he took inspiration from the worlds of art and literature to ensure his scents exude a rarefied appeal - the fact that the fragrances are exclusively stocked in Fortnum and Mason’s Fragrance Hall doesn't hurt either. The six fragrances in the inaugural range are crafted from essential oils, natural isolates and organic grain alcohol, with nary an artificial element in sight. The Jacinth Jonquil and Lissom Linden are our personal favourites; ideal for spring, creating freshness with delightful botanical aromas. There are also six candles available, made with a blend of coconut, carnauba and beeswax, complete with an organic linen wick. 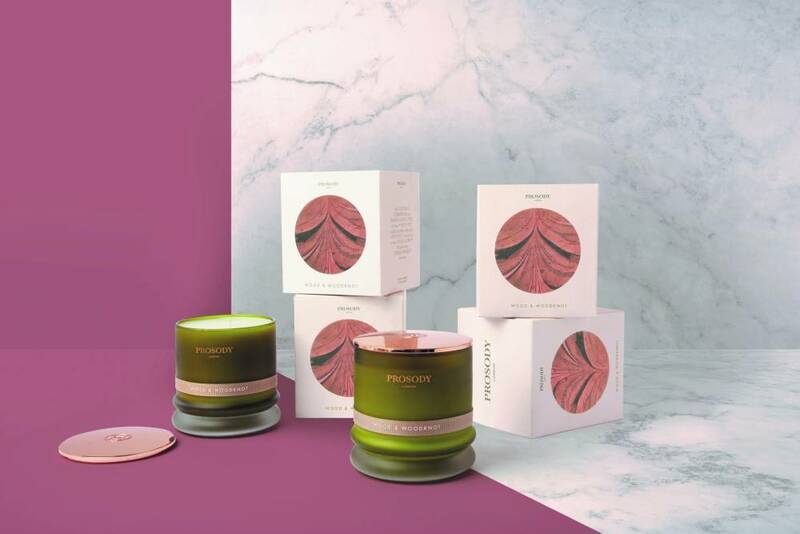 Each candle references the famous work of a literary icon, from the Whisky Wisteria (inspired by Scott Fitzgerald’s The Great Gatsby) to the Wood & Woodknot, evoking notes of an ethereal forest in homage to William Shakespeare’s A Midsummer Night’s Dream. 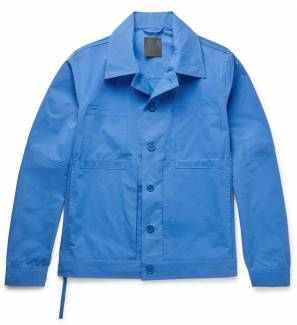 Prosody London products can be found in-store at Fortnum & Mason and online at prosodylondon.com.